Drass is considered the second coldest place on earth and is often called the gateway to Ladakh. It is located about 60 kms from Kargil and was in news during the Kargil War between India and Pakistan. It is also a base for some of the treks to the nearby valley and also to the holy cave of Amarnath. Visit to the Drass War Memorial is a humbling and heart warming experience for Indians to pay homage to their brave soldiers who perished fighting the Kargil war. Winters are extremely harsh here with average lows around −22 °C, valley remains mostly cut off from rest of the work during peak winter months. Dras is not really a tourist destination, but used as a stopover on way to Leh. 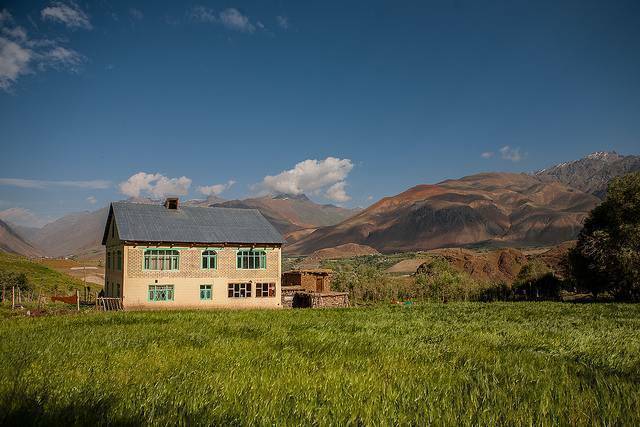 It is however used as base location for many treks like Suru valley.